Located close to Le Flon in the Sévelin neighbourhood, the Docks provide a venue dedicated to live music. With a widely recognized booking, a warm atmosphere and a valued proximity between the artists and the audience, the Docks play an important role in the swiss musical seen. The counter is open from Monday to Friday 9.30am – 12.00pm / 1.30pm – 6.00pm, as well as on concert nights. Age and identity checks may occur at the entrance. Thank you for bringing your identity card. People under the age of 16 must be accompanied by a parent or a legal representative. We advise people with reduced mobility to arrive at the earliest to enjoy a good location in the room. They must be in possession of a ticket. 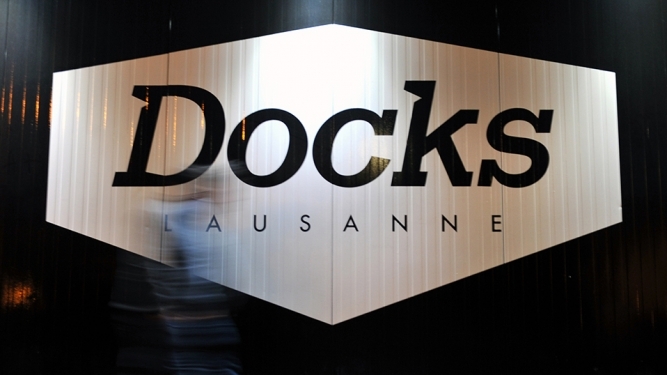 The helper can obtain a free admission by sending an email to info@docks.ch, depending on availability.